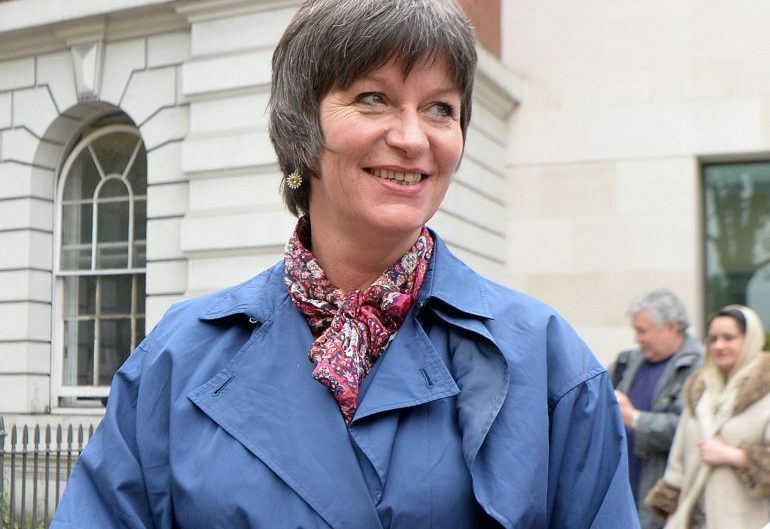 Westminster District Judge John Zani ruled on Friday that Alison Chabloz’s “apology” for those she may have offended was “neither convincing or genuine”. The judge said that Chabloz’s songs “appear to have been designed to spitefully offend others in as grotesque and unpleasant a manner as she felt able to achieve”. He said that she had failed to show “any real remorse for, or appreciation of, the offence that this court finds will have undoubtedly been caused to others”, and that she “remained defiant that her right to free speech trumps all else and that any attempt to curtail her right would be quite wrong”. But although the judge said that freedom of expression, particularly artistic freedom, was “an important freedom to uphold”, it was “this court’s opinion that certain historical events affecting members of the Jewish community as well as comments made of certain selected Jewish individuals (the defendant has here focused on Elie Wiesel, Otto Frank and Irene Zisblatt) have been deliberately portrayed in a way that members of an open and multi-cultural society would find particularly insulting, upsetting and disrespectful”. He said that Chabloz had “failed, by some considerable margin, to persuade this court that her right to freedom of speech… can properly provide her with immunity from prosecution in relation to each of the songs complained of”. Judge Zani said he was entirely satisfied of Chabloz’s intention to “insult those to whom the material relates”. Reacting to the verdict, Gideon Falter, chairman of the Campaign Against Antisemitism, who brought the original private prosecution against Chabloz before the CPS agreed to take on the case, said: “Alison Chabloz has dedicated herself over the course of years to inciting others to hate Jews, principally by claiming that the Holocaust was a hoax perpetrated by Jews to defraud the world. 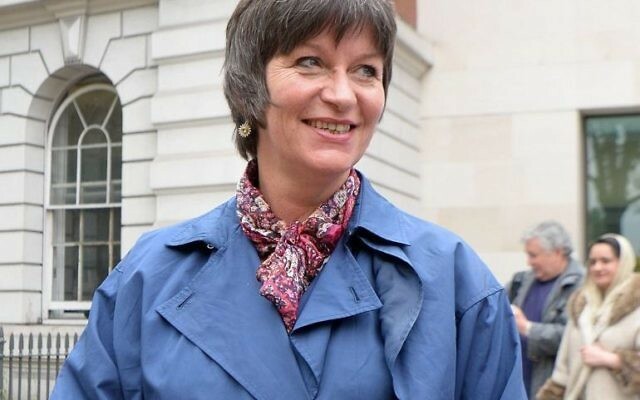 She is now a convicted criminal This verdict sends a strong message that in Britain, Holocaust denial and antisemitic conspiracy theories will not be tolerated”. A clue to Chabloz’s motivation for writing the songs is buried in the judge’s ruling. He wrote: “Ms Chabloz also blames others (unspecified) for the fact that she lost an earlier job on a cruise ship and, have considered her evidence in some detail, this court considers that it is not unreasonable to infer that her actions ay be driven by her as some sort of revenge for the said loss of job”. Chabloz later acknowledged that she had been fired from the Aida Cruise line, which had Jewish owners, after she had posted an anti-Israel tweet, which she denied was antisemitic. She had written the songs in response, she said. Outside the court, after the verdict — and before sentencing, which has been delayed — Jews clashed with Chabloz supporters and an ugly shouting match ensued. One Jewish observer said the supporters were “Nazi pigs” and said that he had lost his entire family in Treblinka. Another Jewish man, believed to be a boxer, wrapped himself in an Israeli flag and exchanged insults in a rapidly escalating argument with the Chabloz supporters, until police arrived and cleared the area. The Judge agreed to CPS request for a nighttime curfew at her home, and electronic monitoring to enforce it.